destination of rising and hidden designs. as design doer, we organize concept fairs and platforms where connect creators, makers, venues and individuals. CUUNION consists with partners of international design curators, marketers and manufacturers, from their diverse skills to help designers, architects and professional doers to find alternative solutions of product design, accessible production, and online marketplace service. to be router and bridge from areal network to the world. to explore everyday things and works of substance. to present innovative ideas and approaches. everything starts from a need. during design week in Shanghai, we received an enquiry from a design brand who was trying to find accessible budget of exhibition venue, and started from one square meter of booth with single to dozens of exhibitors. Years later, it had been with hundreds of exhibitors and partners. 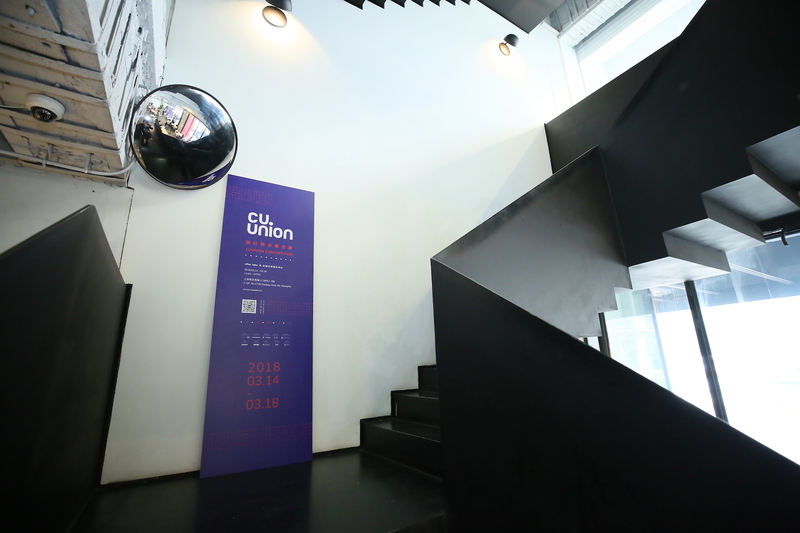 CUUNION is curating and crafting by alter labs.